SAN FRANCISCO (KRON) - It is the end of an era here at KRON4. After 20 years, Stanley Roberts is moving on. His People Behaving Badly segments have been seen by millions, and they made him one of the more recognizable personalities in the Bay Area. From sideshow crackdowns, illegal dumping, and carpool violators, Stanley's camera has captured countless classic moments. 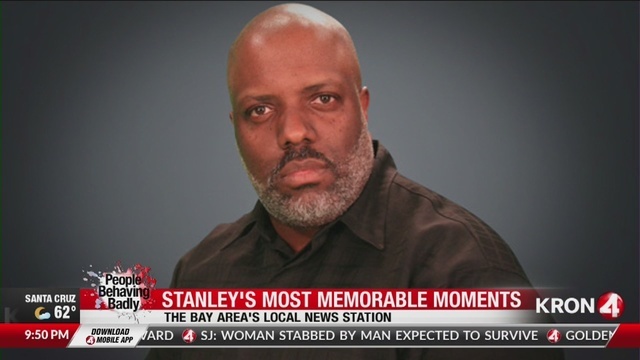 Stanley joined KRON4 back in 1998 as a photographer. Eventually, a good idea turned into People Behaving Badly.